McGurk’s New Years Eve Bash! 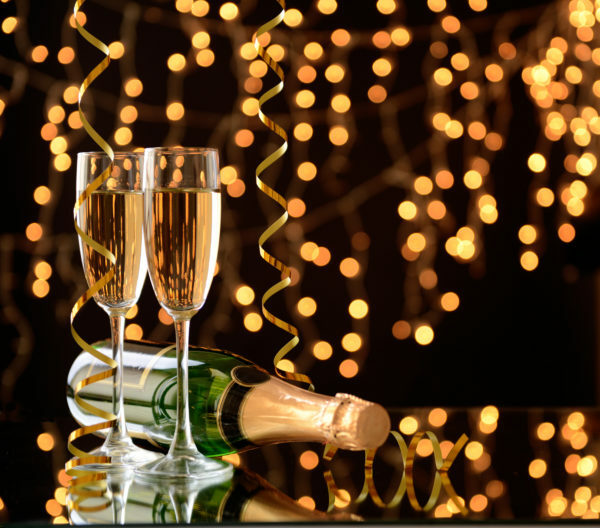 Celebrate the New Year twice! If you’re feelin’ lucky, bring the family and join us for the Irish New Year starting at 4:30 pm. Enjoy our traditional Irish food and a family-friendly atmosphere. When the clock strikes 6pm, leave the kids at home and step into the party! Ring in the American New Year with live music starting at 9pm, a complimentary champagne toast at midnight, and a special menu! 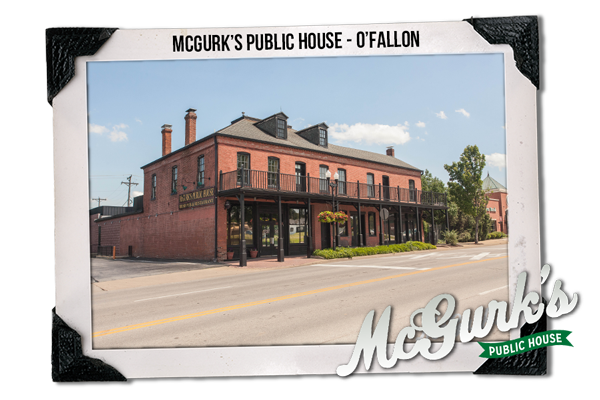 Celebrate with McGurk’s this year and next – we’re open until 1:30am!